Chris is an Account Manager in the Advisory Services Division of Jackson Cross where he provides Transaction Management Services to the firm’s clients. He joined the firm in July of 2012 and brought with him 25 years of experience in commercial real estate in the fields of leasing, brokerage, development, asset management and corporate services. 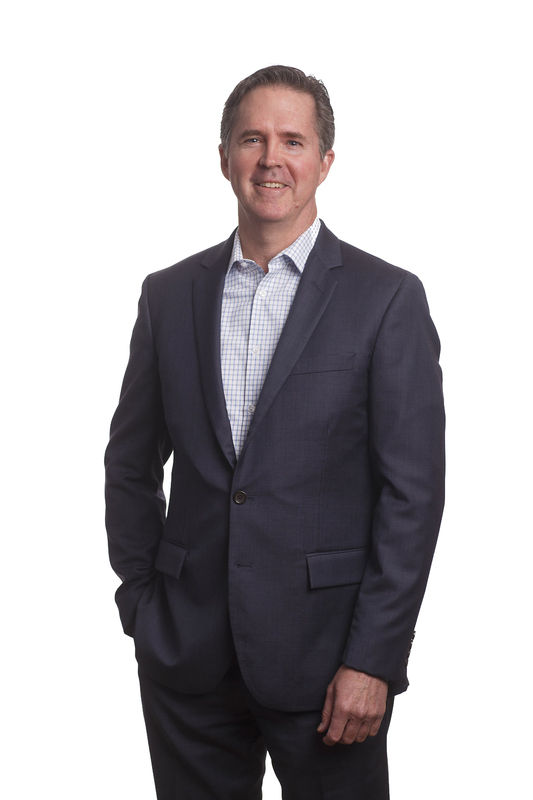 Chris started his career in real estate in 1986 with The Adaron Group, a regional developer of office and industrial properties in Research Triangle Park, NC. The bulk of his career has been spent in asset management of office and industrial properties for various investment and development companies throughout the Philadelphia area. In 1992, he joined Bell Atlantic Properties as Director of Asset Management, where he was responsible for a one million square foot office portfolio in the Philadelphia suburbs until the company’s sale to Brandywine Realty Trust in 1998. From 2000-2003, he managed the North American real estate portfolios for GE Capital’s industrial businesses, providing Transaction and Portfolio Management services to GE TIP, Mod Space, Penske Truck Leasing, GE RailCar and GE Supply as part of GMH Capital Partners. In that capacity, he managed a combined portfolio of over 1,200 properties throughout the U.S. and Canada. Prior to joining Jackson Cross Partners, Chris ran his own residential development company specializing in environmentally complementary homes in coastal Massachusetts.